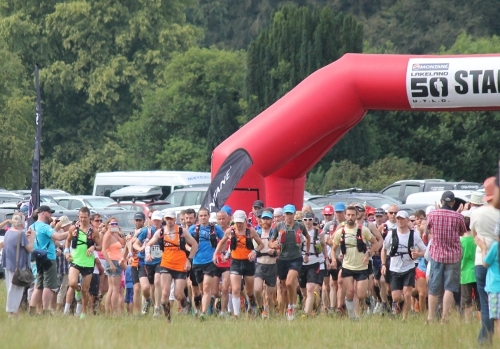 The last weekend in July has been a firmly marked date in many of the TORQ runners’ diaries. 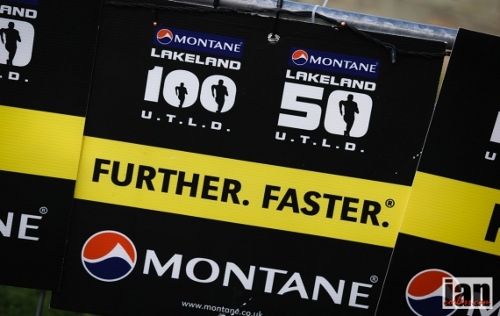 In the UK’s Trail Running calendar, they don’t come much bigger than this and this year, with the Lakeland 50 doubling as the UKA Trail Running Championship race, it made for a weekend of classic racing. On the Friday evening and in hot and humid conditions, the 100 miler started. The initial temperatures were far from ideal for long distance running, but the clear blue skies made sure that the beautiful scenery provided the perfect backdrop for such a great race. In the 100 miler, Debbie Martin-Consani was looking to go one better and win the event for the first time. The unusual temperatures did not stop Debbie running a superb race and she moved into first place during the second half of the course and then retained her lead for an impressive win in a time of 25 hours 28 minutes. A huge congratulations to Debbie on her exceptional performance. 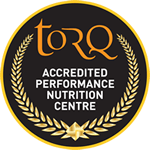 Speaking to Debbie about her race at the presentation, she said that the cooler night time conditions helped her make good progress and the constant intake of TORQ gels made sure she stayed strong all the way to the finish line.  With a really strong field gathered on the sweltering startline, The 50 mile event, (which started in the Dalenain Estate), was set to be a highly competitive affair. 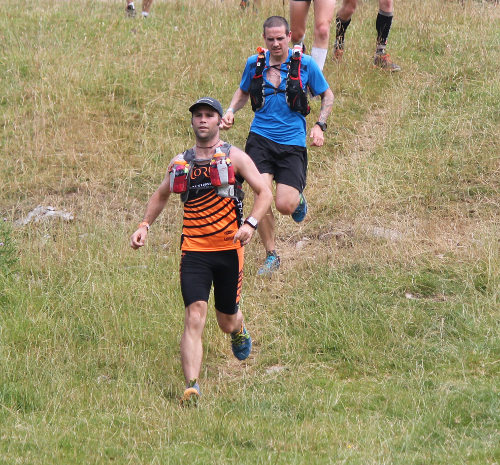 The race didn’t disappoint and the TORQ runners faired well against some of the top ultra runners in the UK. 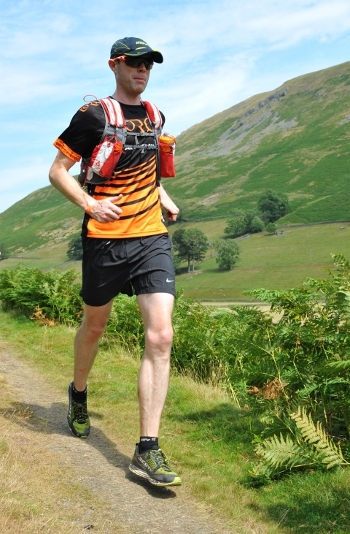 Stu Mills continued his fine Lakeland form and finished in 4th position in a time of 8 hours 25 minutes. Stu (who won the 100 mile event the year before) showed that his speed was a force to be reckoned with on the shorter distances as well. Matty Brennan also performed well and finished in 7th position in a time of 8 hours 45 minutes. Matty pushed all the way to the Finish-line and during the last descent into Coniston, he nearly caught the two runners in front of him. Jon Hedger, in his first attempt at the event, also had a great run and finished 17th in a time of 9hrs 32 minutes.